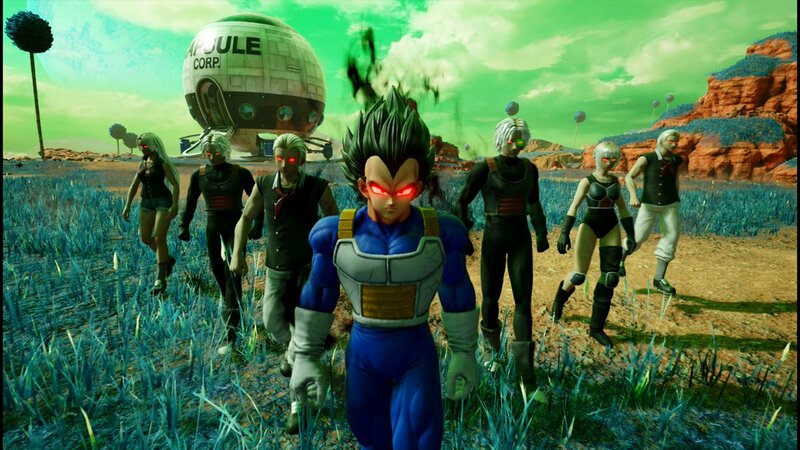 Dragon Ball Game – Project Z Trailer Released – Determination, Despair, and Hope! Some people are saying that the game should only cover till the end of Frieza Saga but I hope they cover the whole thing. I hope they include all the sagas – Saiyan Saga, Frieza Saga, Android Saga, Cell Saga, and the Buu Saga! I think many people would be disappointed if we had to purchase the game for each different saga. They could put a bit higher price for the game while including everything. I think then everyone would buy the game. Well, it would be cool if they could also make a similar game for the events of Dragon Ball Super! How cool would it be to participate in the Tournament of Power? That would be one epic part of the game. I am sure the people would be thrilled to play and relive the events of Dragon Ball Super. Well, that’s it. I hope you liked the trailer. Let me know what do you guys think about it in the comments down below! This Artwork Shows How Gohan Could Have Actually Looked Like In The Buu Arc! Toei Animation Responds To New Dragon Ball Super Episodes Claims! Dragon Ball Super Chapter 44 Reveals Moro’s True Form & Strength! 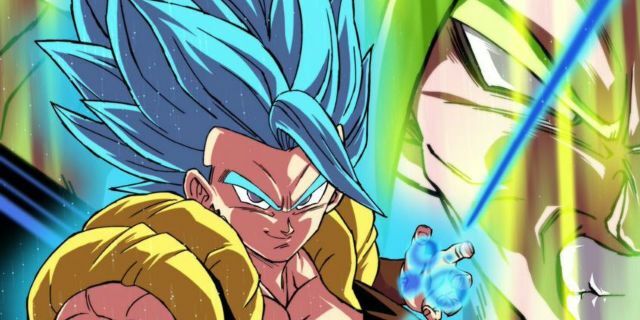 Next story One Dark Creepy Detail You Missed In Dragon Ball Super: Broly! Previous story Boruto English Chapter 31 : Monster – Delta Invades Hidden Leaf!